It is one of the most important things Summit County Council members do, and yet, the public rarely shows much interest. 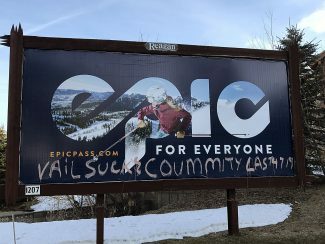 Today, and again next week, the Summit County Council will hold public hearings on how to spend about $55 million during the coming fiscal year. If the council spends the money wisely, no one will raise an eyebrow. If they guess wrong — that is if they overestimate anticipated revenues, underestimate their operating or capital costs or fail to set aside funds for an unexpected emergency, we could be in big trouble. 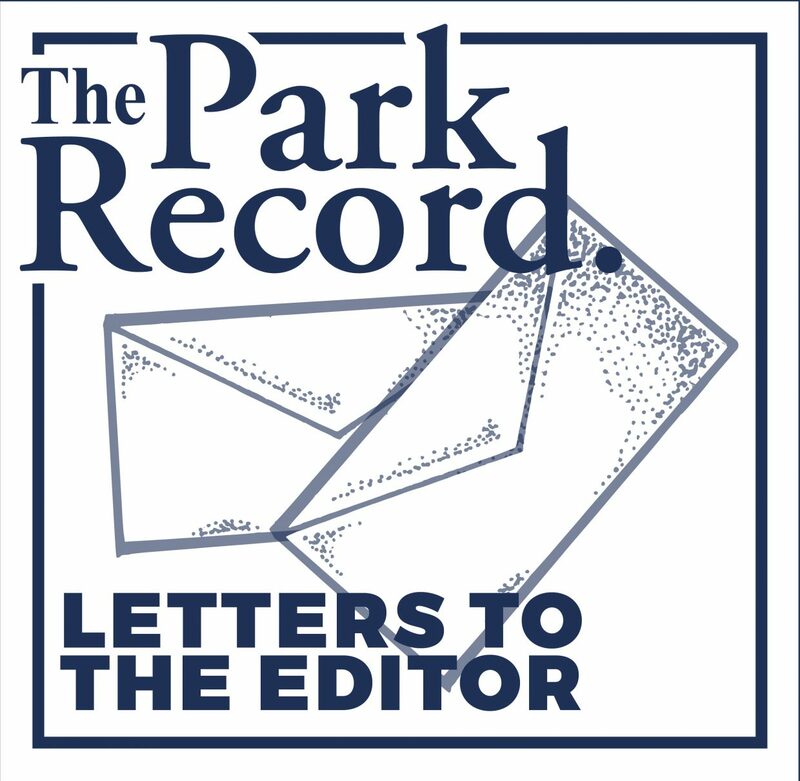 In anticipation of a continued uptick in the economy, the council is considering adding personnel — in part to make up for layoffs during the recession and in part to ensure service levels can keep up with growing demand. In previous discussions they set that number at nine new full-time positions — including animal control officers, sheriff’s deputies and a plans examiner to keep up with the current building boom. On the capital side, the council is proposing to spend about $4 million to catch up on road maintenance projects that were set aside during the economic downturn and $4.6 million in facilities improvements including expanding the county services building in Kamas. Like our own personal budgets, the county’s costs are going up and residents’ expectations for services are becoming more sophisticated. That requires additional personnel with higher levels of expertise. And that costs money. Council members are also faced with finding a way to fund expansions of the existing landfills. As part of the budget process they will be soliciting input on a new waste management fee structure. The good news is that the council, on the advice of elected department heads and staff, is being proactive. The bad news is that the specter of another unanticipated downturn still haunts both officials and citizens. These are tough decisions that affect everyone in the county and the best way to craft a smart budget that will serve all of the citizens while getting the most value out of every tax dollar is to gather as much input as possible. Now is the time to share your expertise and to express your community’s priorities. -In Park City on Wednesday, Dec. 10, at 6 p.m. at the Sheldon Richins Building, 1885 West Ute Blvd. – In Coalville on Wednesday, Dec. 17, at 6 p.m. at the Summit County Courthouse, 60 North Main St.